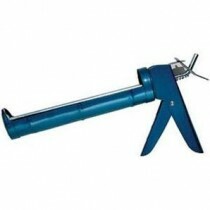 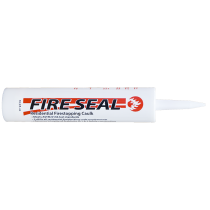 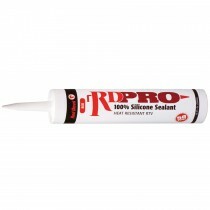 Use on interior sealing applications exposed to high moisture. 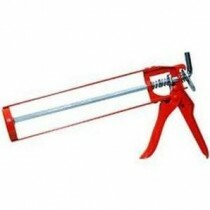 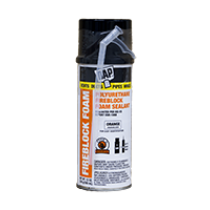 Excellent for sealing tubs, plumbing fixtures, interior bath walls and counter tops. 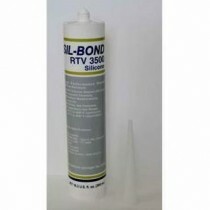 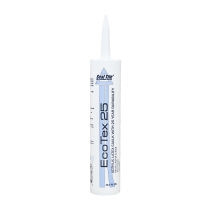 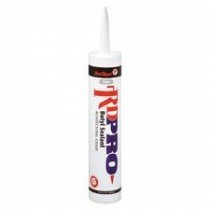 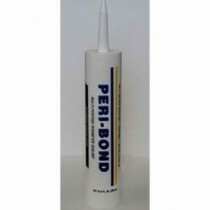 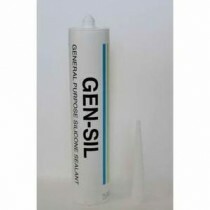 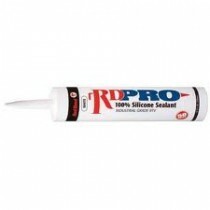 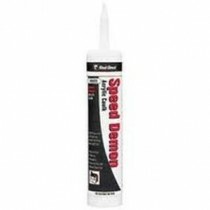 Sil-Bond 3500 is a 1-Part Plumbing and Construction Grade Silicone Sealant.